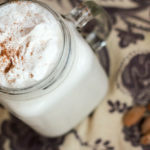 Caramel Almond Protein Shake This bariatric friendly shake is a classic vanilla shake with added flavors from caramel and almond extract. 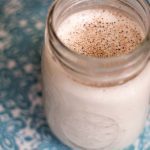 Tired of the usual vanilla shake?? Extracts are a GAME CHANGER! 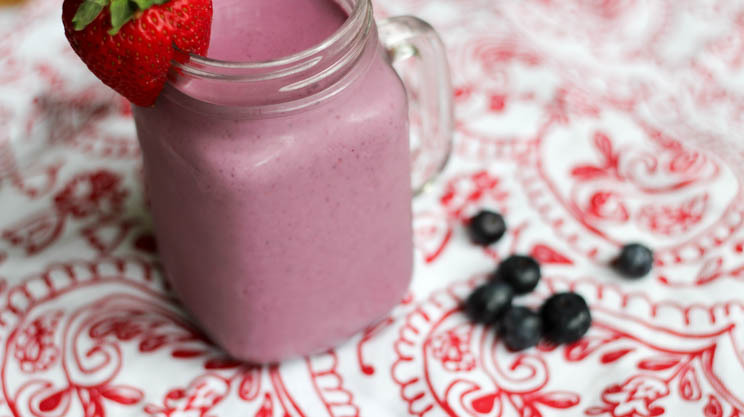 Having this shake in the evening instead of a sweet treat is also a great idea. 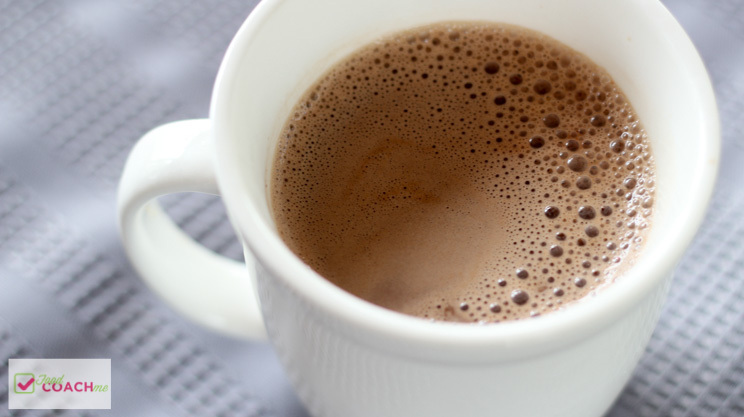 For patients that are tired of sweet … Continue reading "Caramel Almond Protein Shake"
Bariatric Mocha Latte How does a bariatric patient continue to enjoy coffee drinks on the post-op diet?? Isn’t that a constant question for most post-ops?? If you’re anything like me, what I enjoyed for a coffee drink for a few months no longer suits me like it did before. 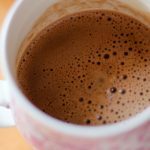 Or the season changes and … Continue reading "Bariatric Mocha Latte"
Bariatric Friendly Cream Hot Cocoa At the time I write this post, we have hit our first truly chilly day of the season. The high will be 56 today and it is WINDY! 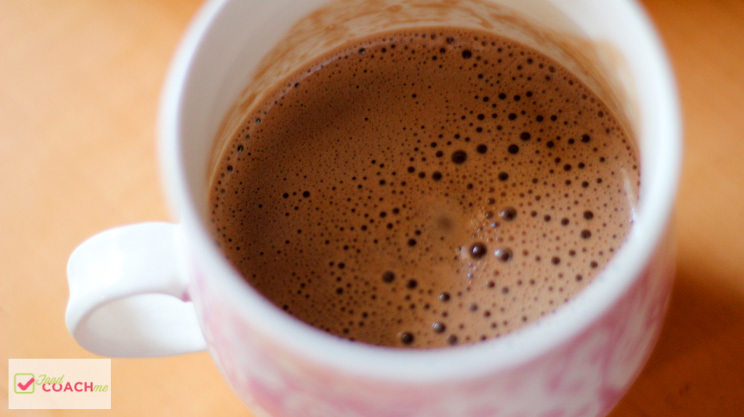 Already the desire for a warm and cozy drink is dancing in our heads! 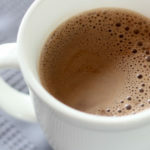 Bariatric surgery patients – this is a great … Continue reading "Bariatric Friendly Creamy Hot Cocoa"
Chai Tea Latte Print Recipe Chai Tea Latte Votes: 0 Rating: 0 You: Rate this recipe! 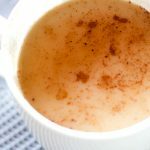 Add to Meal Plan: Select Course to Add: BreakfastLunchDinner This recipe has been added to your Meal Plan Course Snack Cuisine No Cook Servings serving MetricUS Imperial Ingredients 1/2 cup water1 bag decaf chai tea2/3 cup unsweetened vanilla almond … Continue reading "Chai Tea Latte"
Bariatric friendly mocktail time! 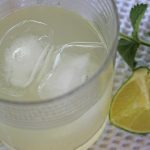 I’ve talked about alcohol a few times on the website and how after interviewing three incredible women on their battles with post-op alcoholism, I really changed my tune to alcohol and WLS. 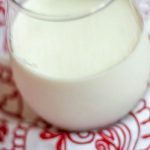 I’ve always given the warnings and disclaimers but also am a person that tends to trusts everyone and as … Continue reading "Non-Alcoholic Mint Mojito"
White Chocolate Protein Shake This bariatric friendly shake is certainly on the sweet side. 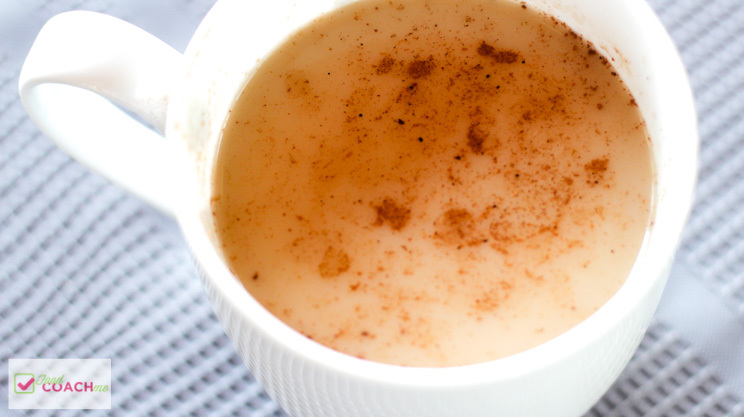 If you are looking for a way to CURB your sweet tooth, this is a great recipe for you! 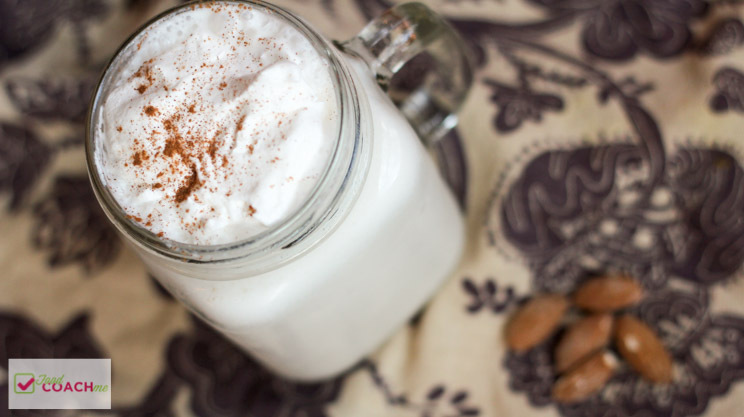 Having this shake in the evening instead of a sweet treat is a great idea. 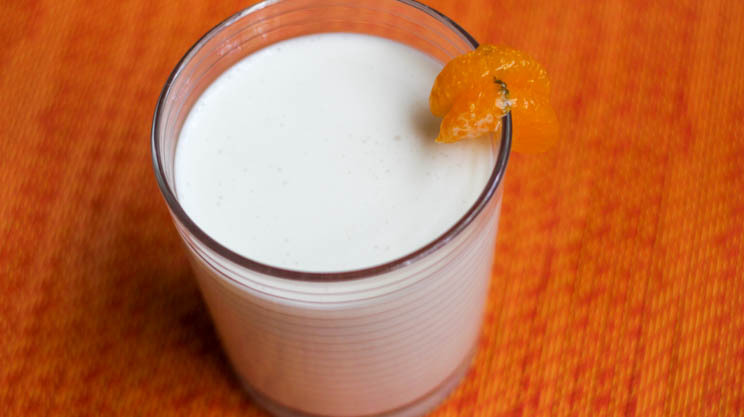 For patients that are tired of … Continue reading "White Chocolate Protein Shake"
Hint of Orange Vanilla Protein Shake Keeping variety in protein shakes is SO important and yet SUPER hard. 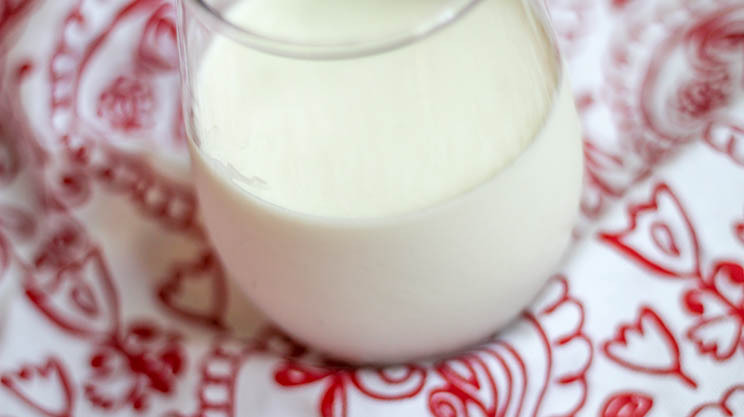 If you are on your pre-surgical diet for bariatric surgery or you’re on your post-surgery liquid diet…hang in there. It does get better! 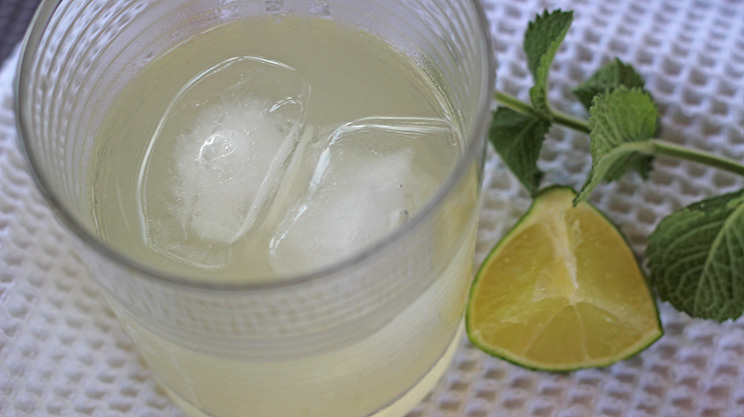 I know the sweet drinks are exhausting and you need something new. 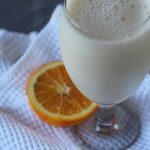 My best encouragement is … Continue reading "Hint of Orange Vanilla Protein Shake"
Berry Cream Protein Shake Protein shakes are such a funny thing to me. In my truthful opinion…sometimes I think we ELEVATE the power of protein shakes much too high. 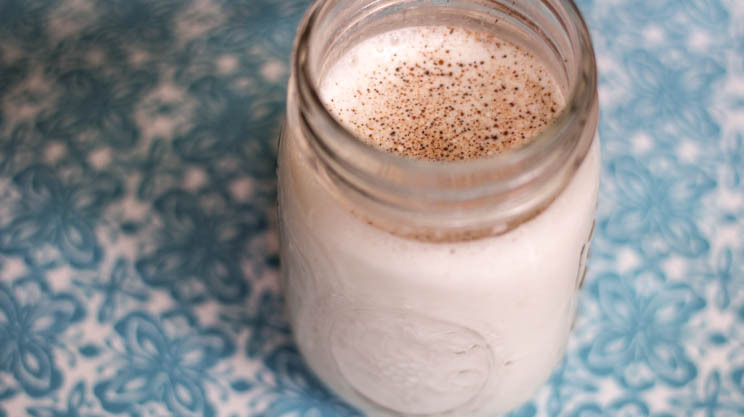 As bariatric surgery patients, you’ve been told protein shakes will be a part of your life fooooreeeevvveeerrr. (Yes, that’s a Sandlot reference). 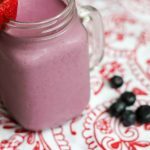 But I actually am … Continue reading "Berry Cream Protein Shake"
Not Too Sweet Vanilla Protein Shake If there’s one thing Bariatric patients complain to me about…it’s that EVERYTHING IS SO SWEET! 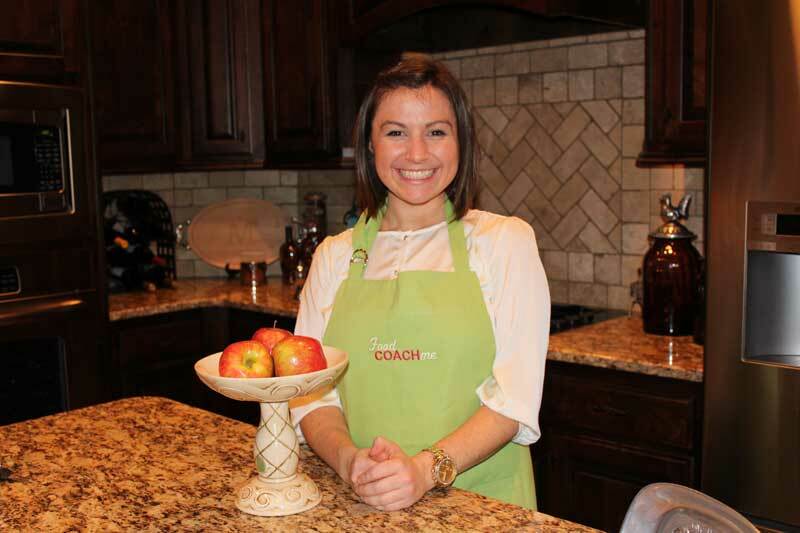 It’s not uncommon that after surgery, taste preferences change and things taste so. much. sweeter. than they did before. 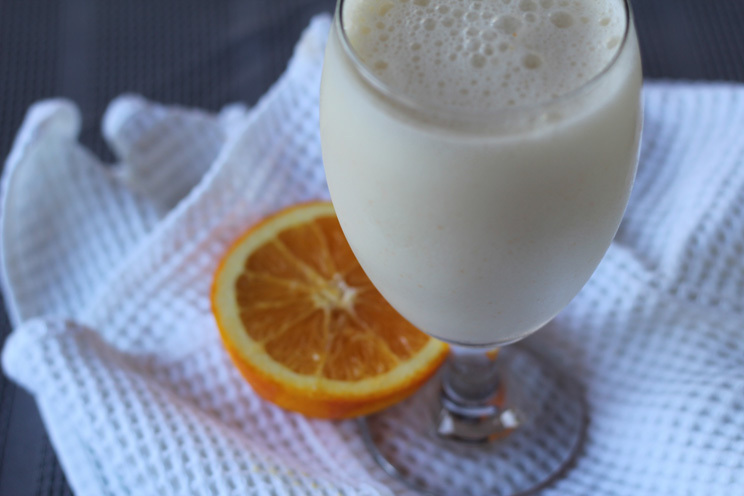 It’s bad timing that they are also on a liquid diet for the first two … Continue reading "Not Too Sweet Vanilla Protein Shake – Bariatric Liquid Diet"
Print Recipe Orange Cream Protein Shake Votes: 0 Rating: 0 You: Rate this recipe! 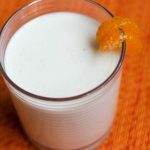 Add to Meal Plan: Select Course to Add: BreakfastLunchDinner This recipe has been added to your Meal Plan Course Breakfast Servings shakes MetricUS Imperial Ingredients 1/2 cup plain fat-free Greek yogurtzest of one orange2 tbsp juice from the orange1/2 tsp vanilla … Continue reading "Orange Cream Protein Shake"